A spacious and versatile studio with the option for a bright open space, or an intimate experience with blackout curtains and windows overlooking 19th Street. The space is removed from the main hallway by a vestibule area which contains a small office and storage space. Located at Gibney’s 890 Broadway location in close proximity to the public kitchen, common area, and restrooms. Use of shoes prohibited. Piano available. 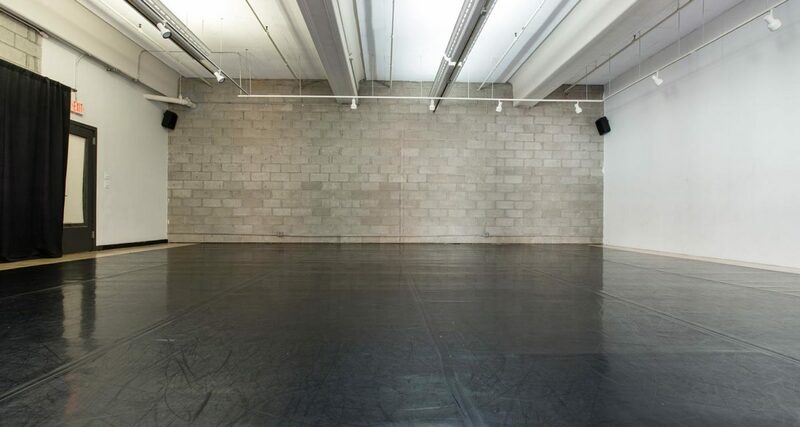 From the first moment we saw Studio 3, we knew it was a perfect space for residencies. The room is quiet and private; and the space feels intimate, but is large enough for working with groups to develop larger productions. 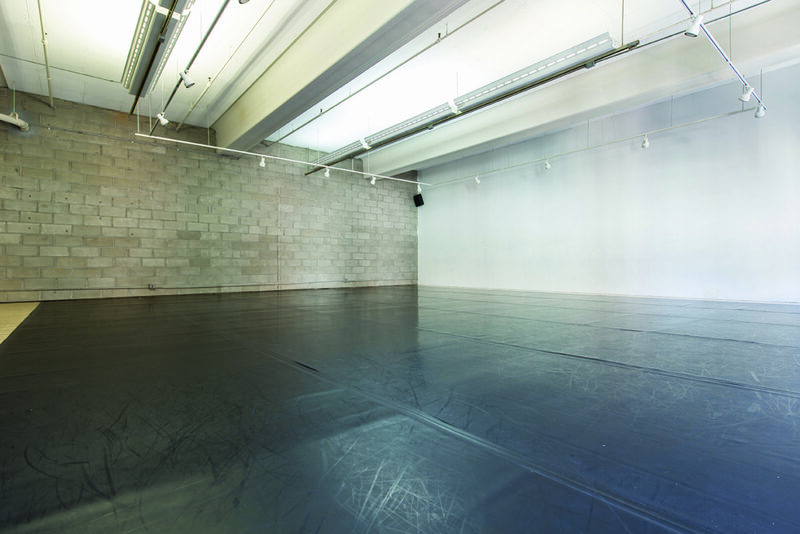 Studio 3 has been home to Gibney’s Dance in Process Residency Program since its inception in 2012. Over the years, renowned choreographers like Miguel Gutierrez, Donna Uchizono, Tere O’Connor, and David Thomson have created work in this space.